Nine Biomes on Paper Vest to Color and Wear. 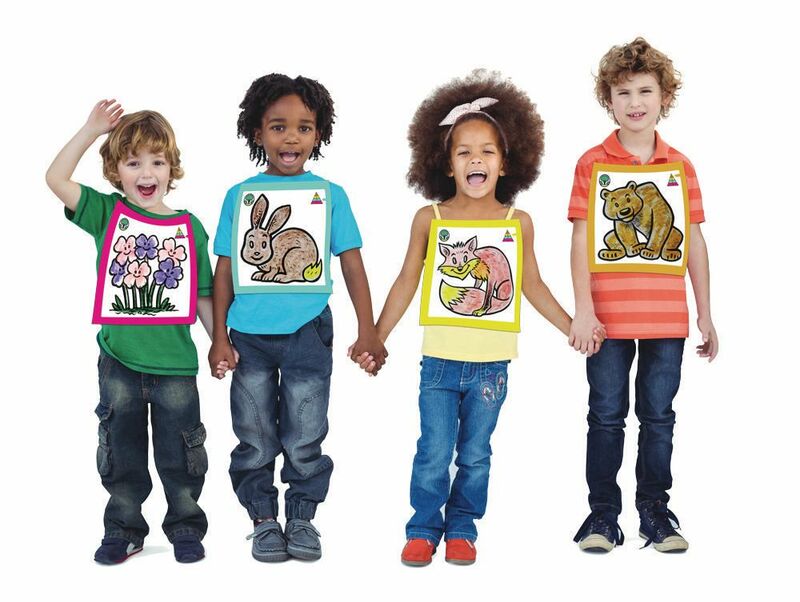 Use these adorable paper vests to teach children about the importance of the biome. 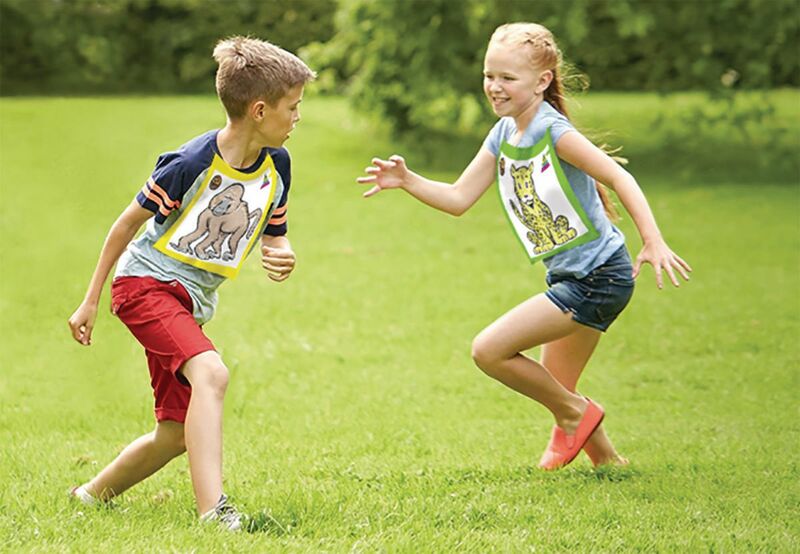 A great way to introduce children to the natural food chain, predator/prey relationships, and the interrelatedness of organisms, all while engaging in a fun group activity. 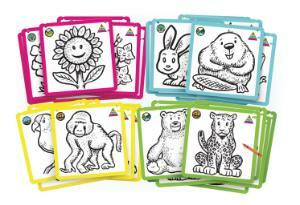 Each sheet is color-coded to represent a different level of the food chain. 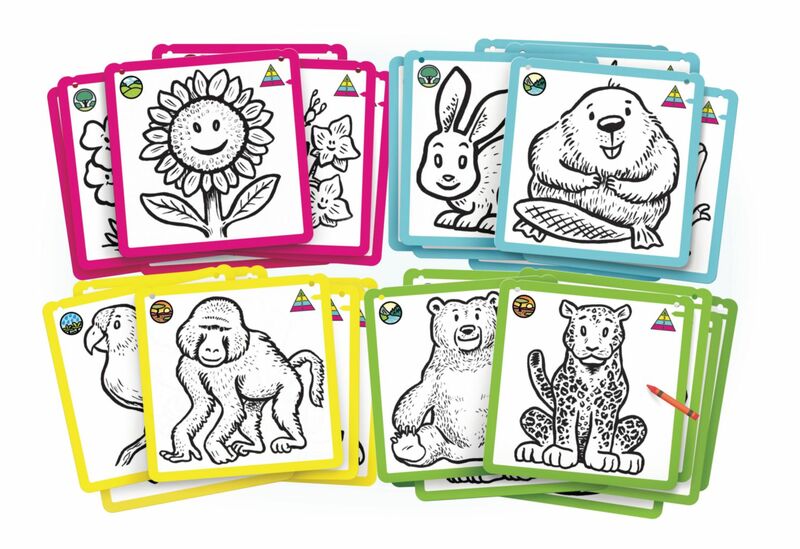 Color them, and use string or tape to attach the sheets to each child, and have them interact together as part of a biological community. The groupings are separated by nine biomes around the world, with 4 representative organisms in each. This means there are 36 organism designs, which will provide a lot of flexibility for splitting into groups. They are lightweight, disposable vests for art and play! Ordering information: Includes 36 vest, string and guide.